Malcijah retired to his home in Bastrop shortly thereafter. 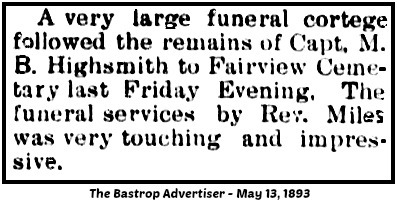 The Bastrop Advertiser indicated that Captain Highsmith remained active in the civil affairs of Bastrop, spending time and donating money to his church until his death in 1893. HIGHSMITH, MALCIJAH BENJAMIN (1827–1893). 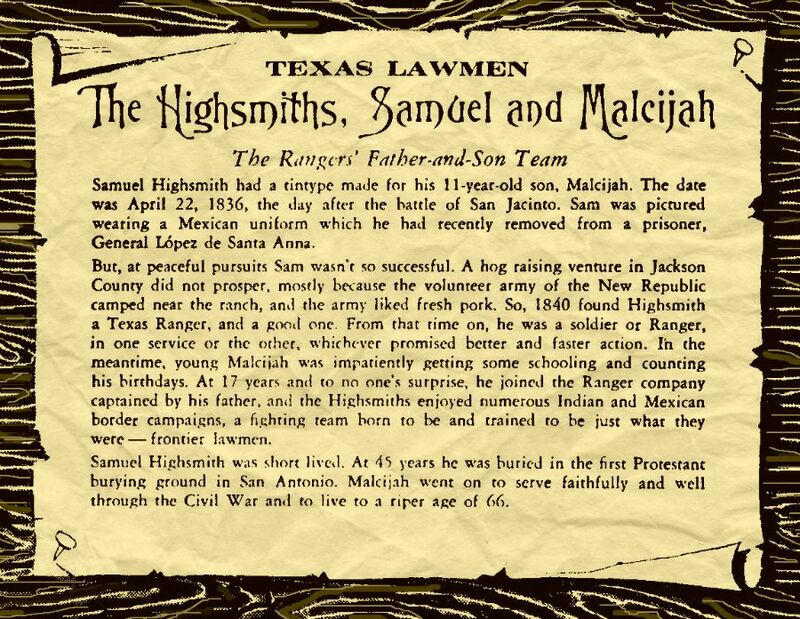 Malcijah Benjamin (Kige) Highsmith, Texas Ranger and Confederate Army officer, was born on May 17, 1827, at the home of Aylett C. Buckner at Old Caney in what is now Brazoria County. 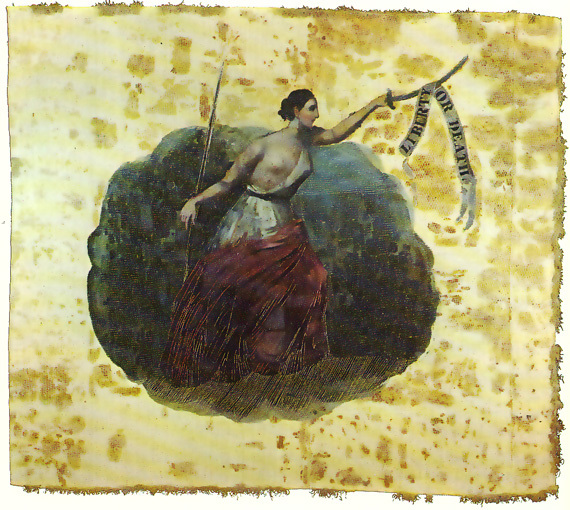 His parents, Teresa (Williams) and Samuel Highsmith, were then refugees from the Comanche raids on their home on the Colorado River in Stephen F. Austin's colony. 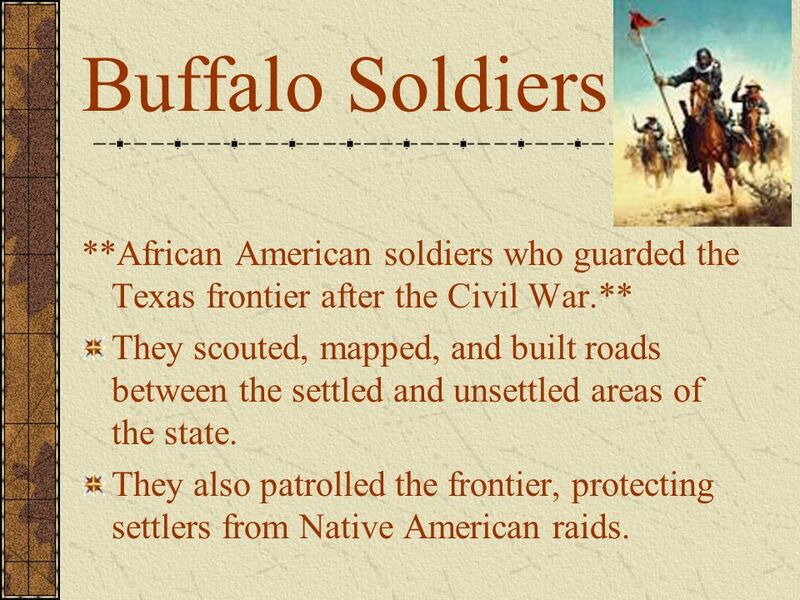 As a small boy during the Texas Revolution Highsmith participated in the Runaway Scrape, in which his grandfather, Winslow Turner, died. 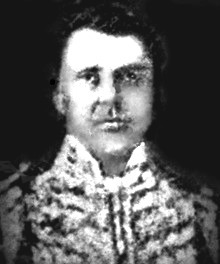 During the Mexican War Highsmith served in his father's company, Company K of Col. William C. Young's Third Regiment, Texas Mounted Volunteers, and was elected to fourth sergeant on July 25, 1846. Late in February 1850 he was commissioned second lieutenant and acting quartermaster and commissary of Capt. 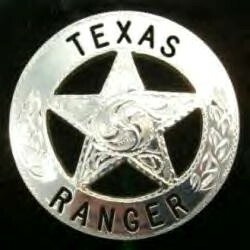 John Salmon Ford's company of Texas Rangers. He distinguished himself in a fight with Comanches in June of that year at San Antonio de Viejo, on the Rio Grande. 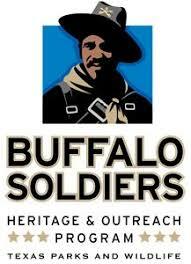 He left ranger service to return to his farm in the fall of 1850 and was replaced by Edward Burleson, Jr. 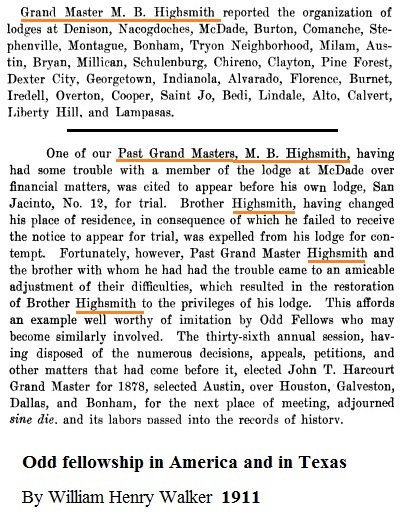 In August 1852 Highsmith ran for sheriff of Bastrop County but was defeated by John Hearn. 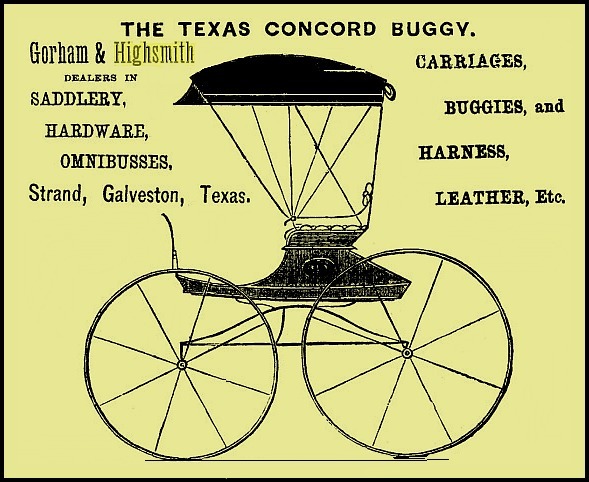 However, in 1852 he was elected County Tax Assessor & Collector, serving two terms. 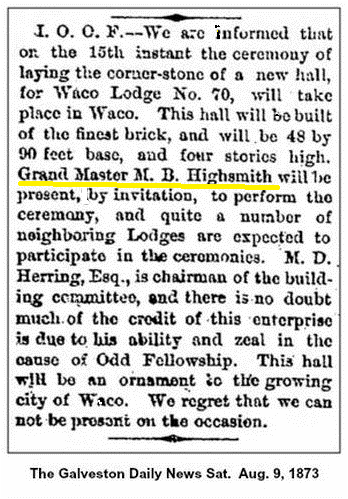 By 1860 he reported ownership of $1,000 in real estate and an additional $1,000 in personal property. 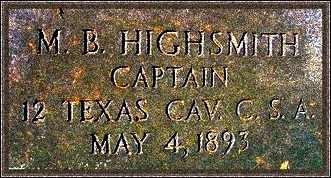 At the outbreak of the Civil War he raised and was elected captain of the "Bastrop Cavalry Company" or the "Bishop Cavalry Company" of Texas State Troops. 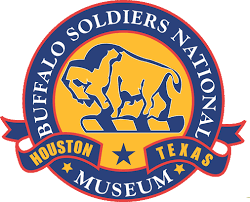 This company was mustered into Confederate service as Company D of Col. William H. Parsons's Twelfth Texas Cavalry. 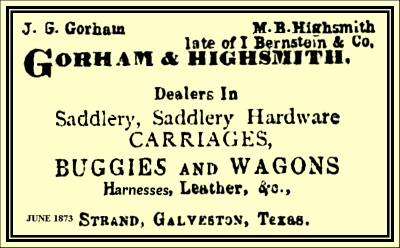 After the war Highsmith returned for a time to Bastrop before accepting a position as traveling salesman for a Galveston firm - Bernstine and Company. 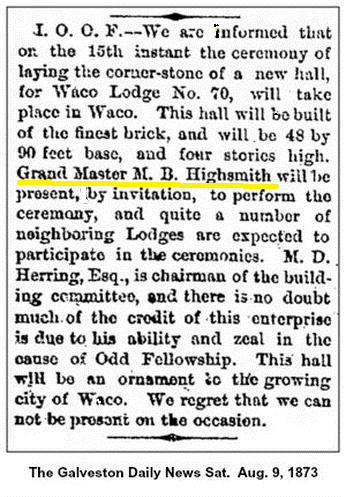 He retired to Bastrop, where he died on May 4, 1893. The above is copied from the TSHA website. Samuel Highsmith Malcijah B. Highsmith's Father. 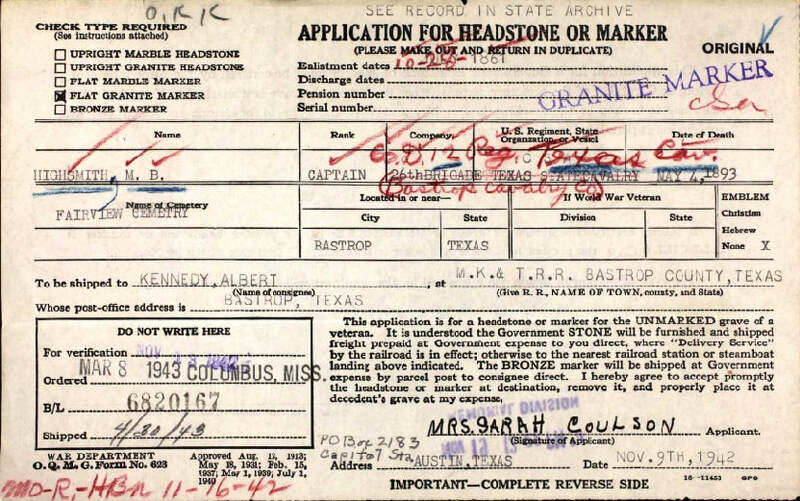 Burial at Fairview Cemetery in Bastrop, Texas.